Every volunteer helps us make a difference to children and families affected by childhood cancer in Yorkshire. 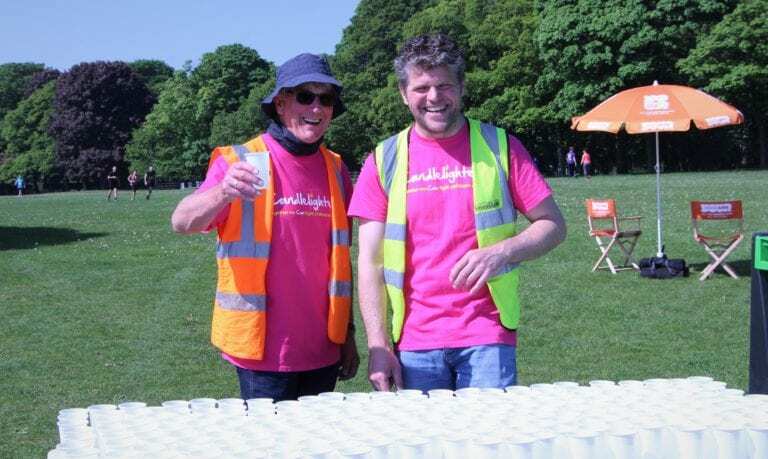 Whether providing administrative support, welcoming families to our Family Support Centre, being part of the cheering team at a fundraising event or liaising with local businesses, every volunteer helps us to make a difference. As well as being a rewarding experience, volunteering is a great way to develop new skills and experiences, enhance your CV and be part of a great team. 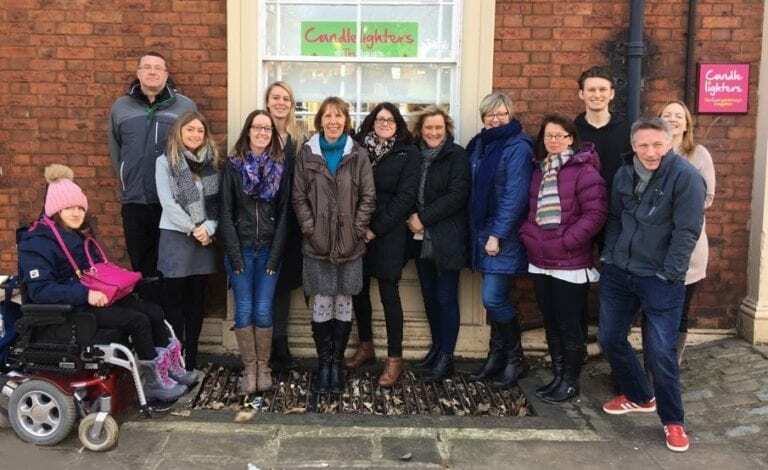 Click here to meet some of our current volunteers and find out more about what they do. 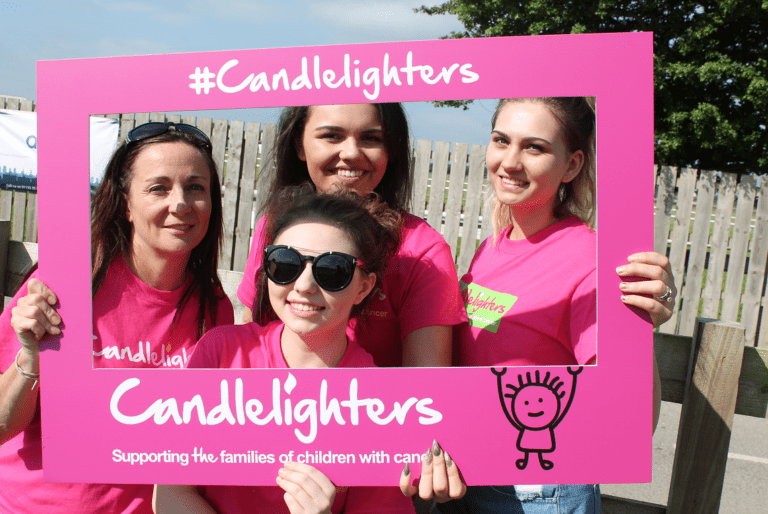 Here you can find some commonly asked questions about volunteering for Candlelighters.